Scroll down for more details and to use Data Diver. 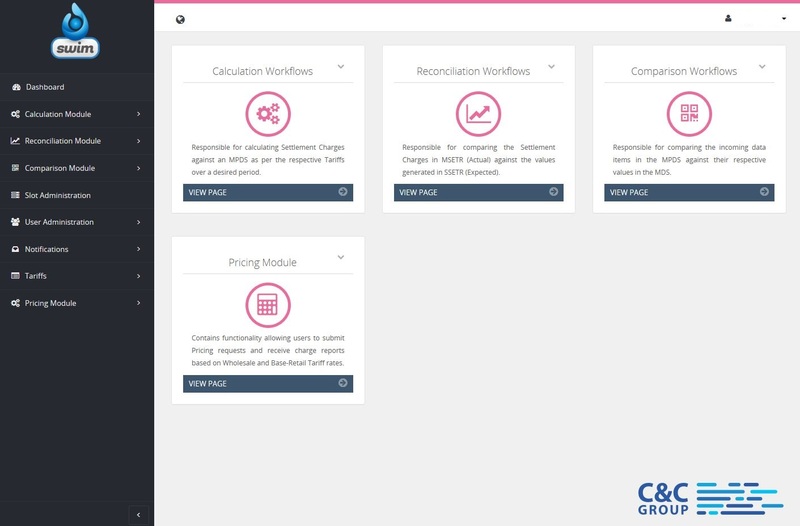 Data Diver is a new service created by C&C Group. We have built on our expertise within the water and energy sectors to define a utility that provides simple access to the data structures used within both the English and Scottish Water Markets. 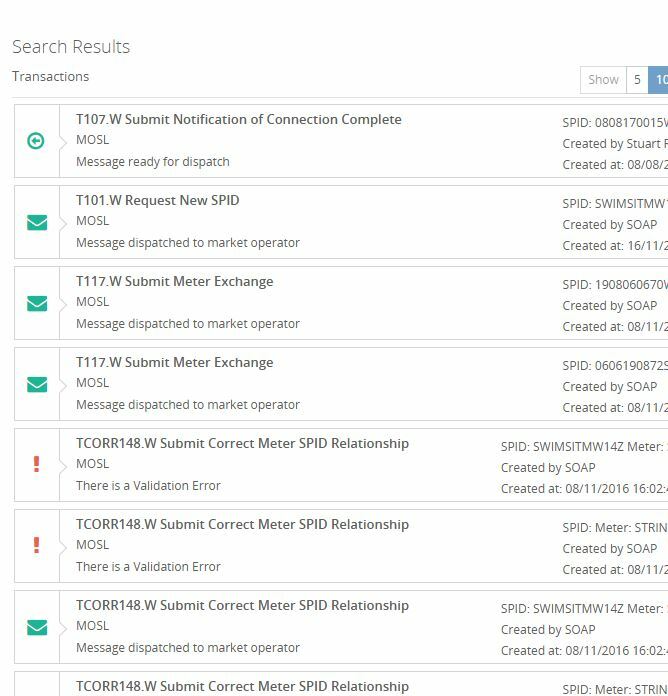 Data Diver provides a quick, available service to enable visibility of the data items and transaction structures used to enable the market to function. 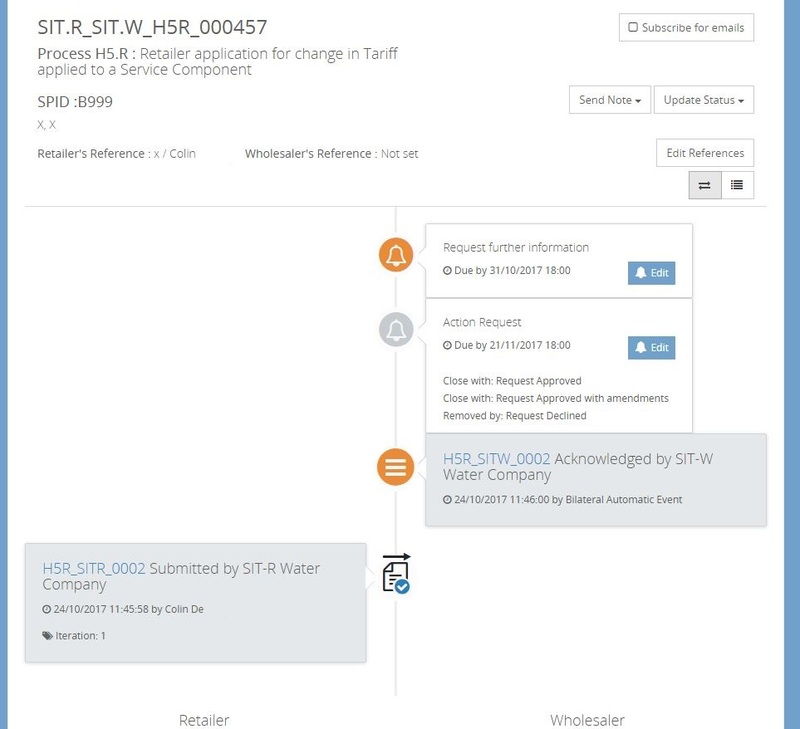 You will be able to query transactions to identify the data elements used and query individual data items to report on the extent of their use across the transaction portfolio. 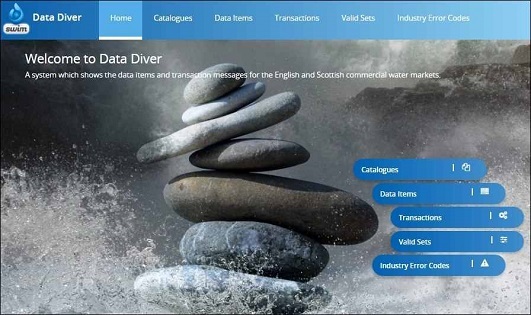 Data Diver is a free service that we expect will be a vital part of your toolkit when analysing change to any data items used by the water markets. Our Settlement Validation allows Wholesalers and Retailers to calculate settlement charges using published tariffs against their respective data sets. The results can then be compared to the Market Settlement Reports issued by the Market Operator and any differences are identified. The application covers the lifecycle of a SPID, all possible paths through the system, and the related lifecycle status attached to these paths (validated, matched, unmatched, settled etc). 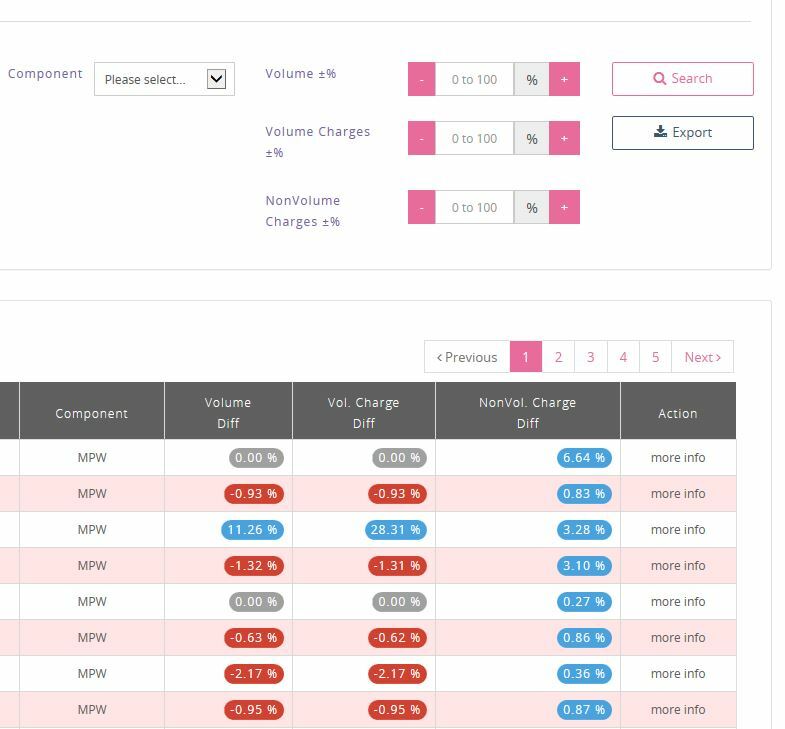 Settlement Validator plays a crucial role in providing Retailers with an accurate view of the costs –particularly wholesale –associated with an SPID to ensure they do not exceed the charges to the customer. 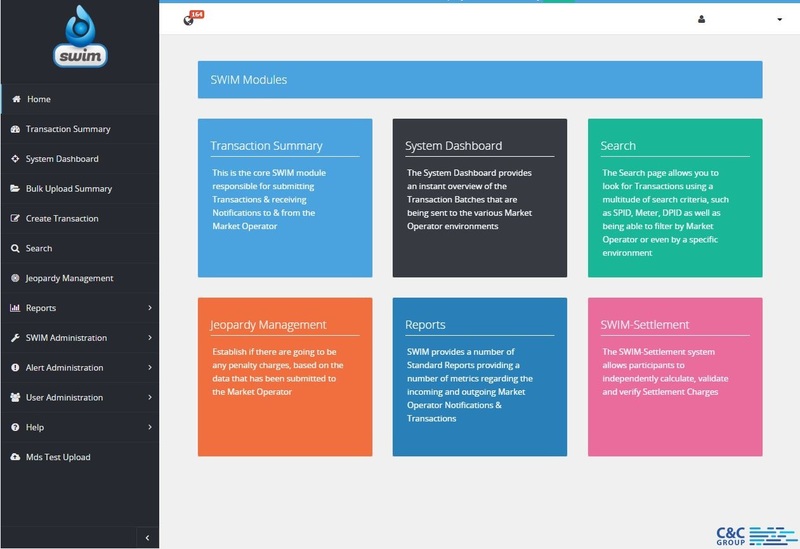 SWIM-Pool has been designed to facilitate non-primary communications, also commonly known as operational or bi-lateral communications, between market participants, both Retail and Wholesale. SWIM-Pool contains all the Forms defined in Part 3 of the Operational Terms of the Wholesale Retail code. It also provides a mechanism to enable communications between Wholesalers and Retailers where there is a process described in the Operational Terms but where there is no corresponding Form. SWIM-Pool is now a market leader with a large percentage of the English water markets SPID’s now transacting via SWIM-Pool. Organisations using SWIM-Pool include Affinity Water, Business Stream, Severn Trent, Water Plus, Portsmouth Water and Yorkshire Water. In addition to this a retailer public portal is made available by each of the wholesale organisations to facilitate communications with any retailer. We continue to work with our customers to define and design Swim-Pool to enhance this segment of the market whilst utilising our core middleware development expertise to build the application. 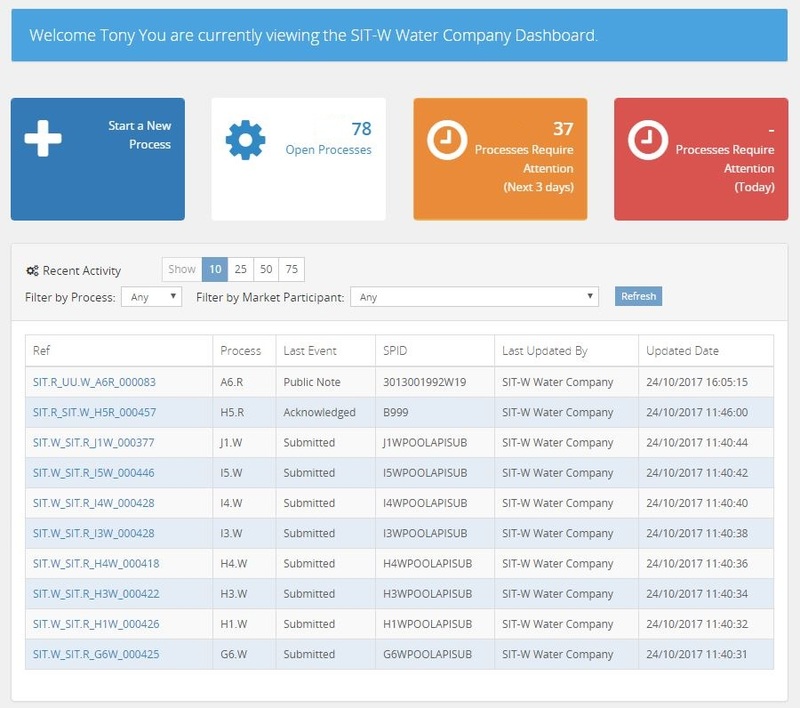 Our purpose-built SWIM-Ware market middleware messaging platform manages the flow of information between Wholesaler/Retailer back office systems and centralised industry systems in Scotland and the MOSL systems in England. SWIM-Ware transmits all CSD0301 defined market messages to and from MOSL. Created to meet the specific needs of our customers, it reflects our extensive experience of developing and maintaining mission critical applications in switching, settlement secure market communications. Thanks to the clever and accessible design we think you will be up and running in moments. 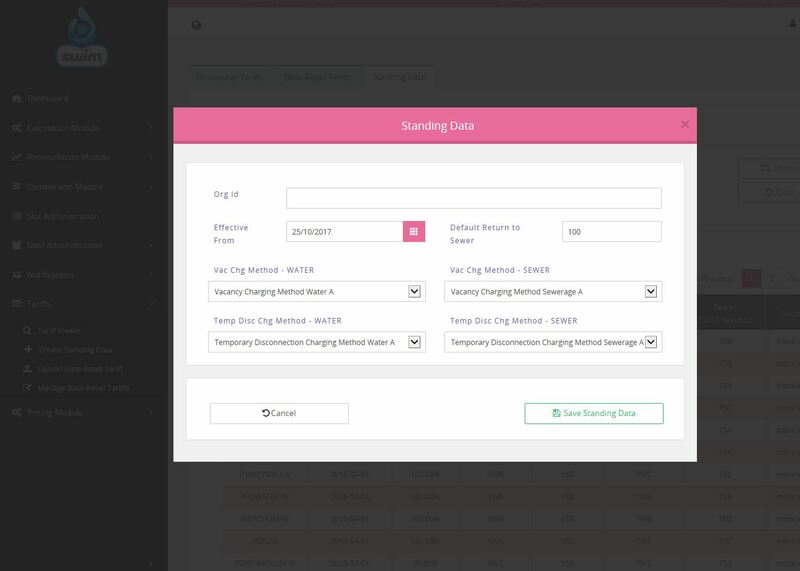 To start using Data Diver, simply click on the start button to dive in.